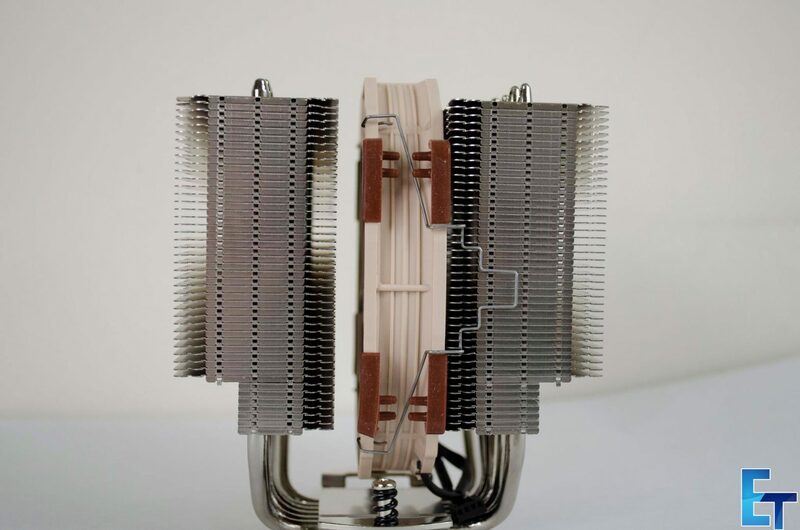 Today we will be taking a look at another CPU cooler, this time from Noctua. 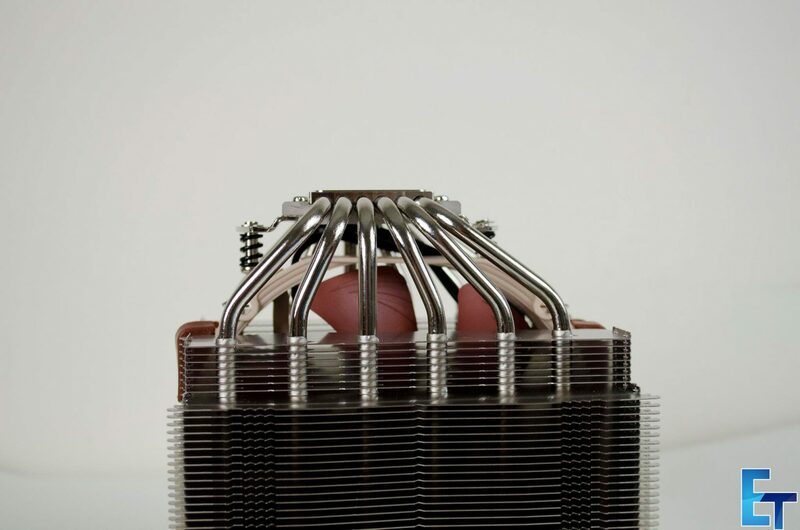 Noctua is known to be the pinnacle of performance as far as air CPU coolers go for quite some time. 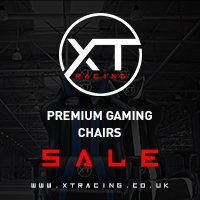 While some may find the colour scheme of their fans a bit distasteful, it’s hard to deny the performance they offer and the rightful place they have earned in the market as one of the best out there. 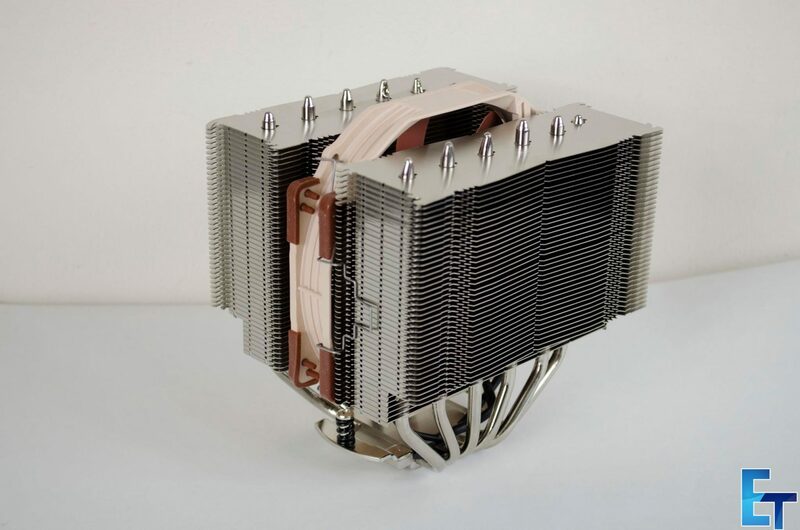 Up for review today, we have the NH-D15S CPU cooler which is one of Noctua’s latest offerings in the air CPU cooling market. The D15S is a single fan offering of its successor, the D15 and is designed to offer great RAM compatibility and PCI-E slot clearance. The D15S comes with a single NF-A15 fan though it could easily take two, or even three fans depending on the rest of the room in your case. 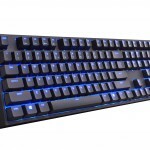 As we can see in the above specifications, not only does the D15S come with an amazing 6-year warranty, it also comes with plenty of accessories, including the SecuFirm2 mounting kit for both Intel and AMD CPU sockets, a metal case-badge, a tube of the NT-H1 thermal compound, a low-noise adapter and, of course, the heatsink and NF-A15 fan. 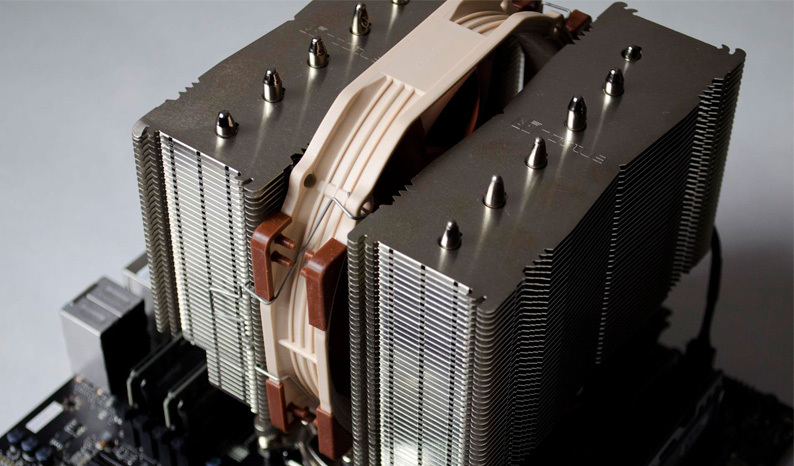 The Noctua NH-D15S features a dual tower fin array and comes with fan one as stock. 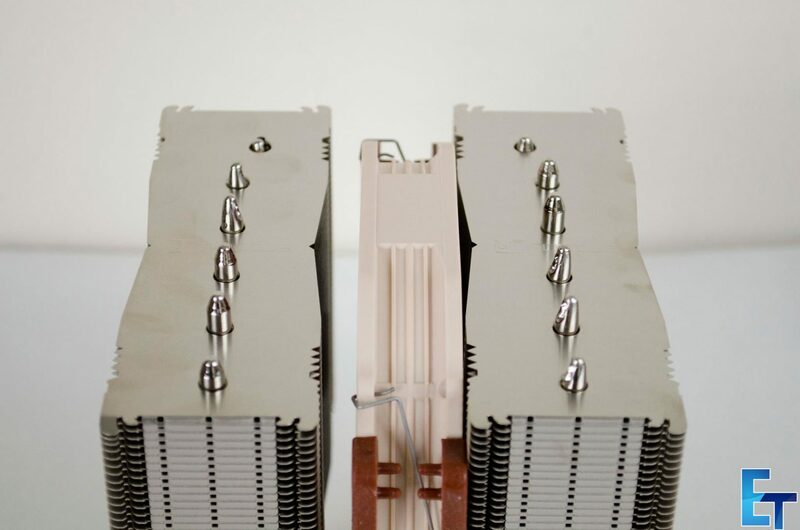 There are six heat pipes that pass from one fin array, down through the base and back up through the other fin array. 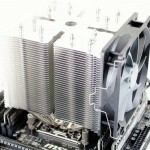 Noctua has done a great job with the design as the D15S will actually allow users to install up to three fans if they can find enough fan clips. 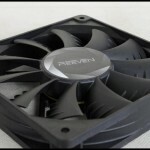 The NH-D15S measures in at 165x150x135mm (HWD) with the fan installed. 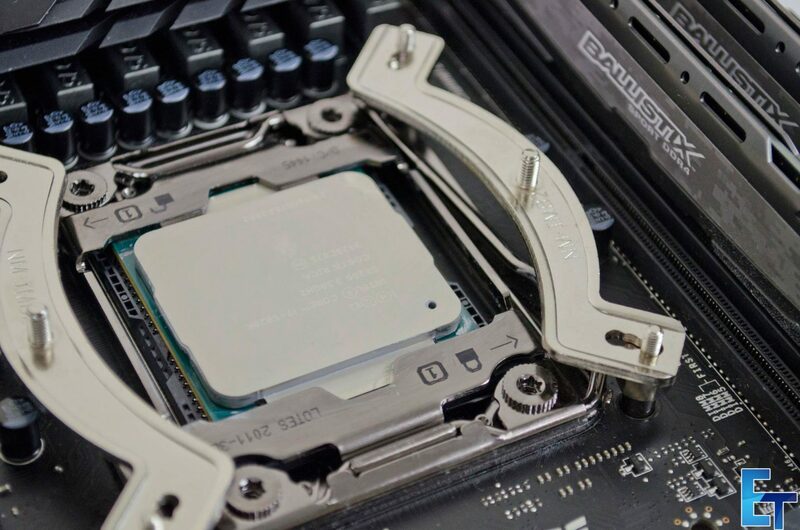 This is something to keep in mind as if you are installing this cooler in a case, you will need to make sure that it will fit. 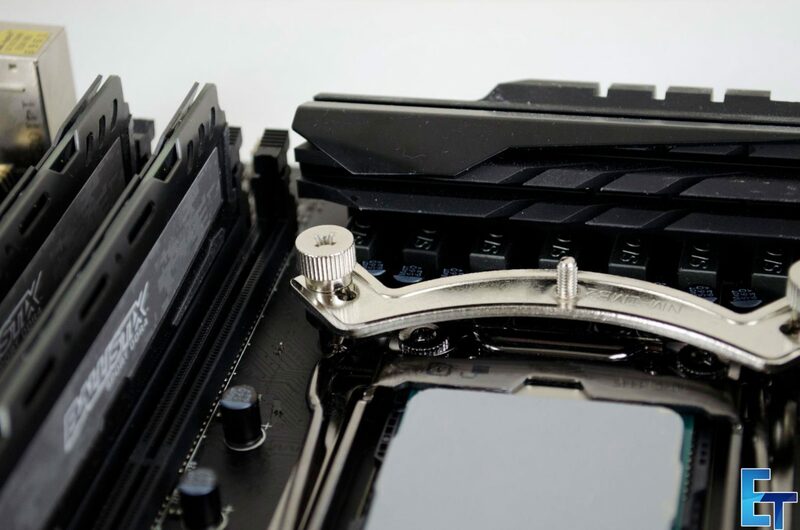 For users looking for a bit more performance, remember the D15S comes with a 2nd set of fan retention clips, so go ahead and pick up a 2nd NF-A15 to enhance the performance. 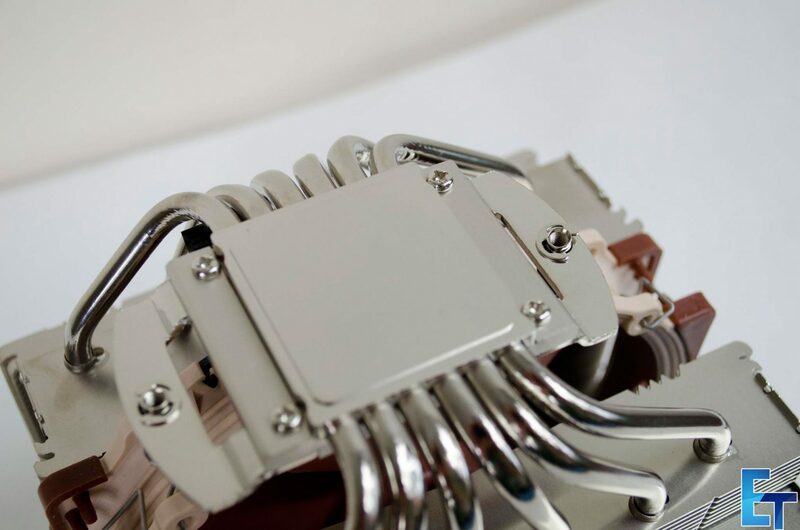 The dual tower style of CPU coolers is a favourite of mine as not only does it look amazing, they seem to offer some of the best performance. 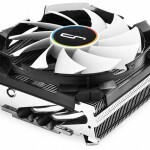 I’m a fan of full-size ATX builds so space is normally not a big issue for me and the fact these coolers can be quite large, especially with multiple fans attached is just fine for me. The NH-D15s is made from Copper (base and heat-pipes), aluminium (cooling fins), soldered joints & nickel plating. 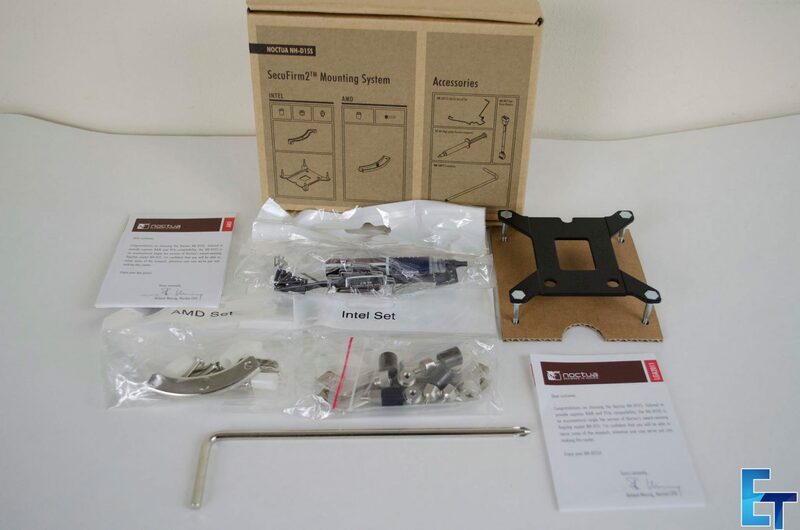 Thanks to the SecuFirm2 mounting kit, the Noctua NH-D15S is ridiculously easy to install especially on the 2011-3 socket. 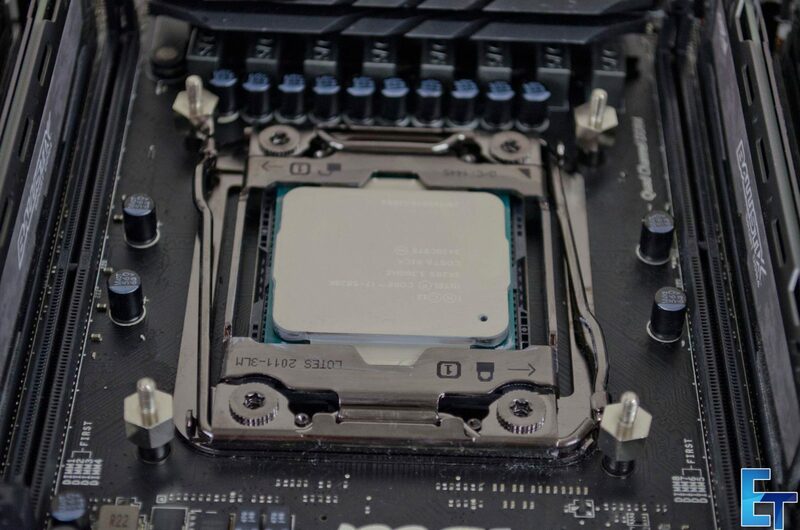 First up, find the 2011-3 screws and screw them into the motherboard in all four corners of the CPU socket. Next you will want to place the cooler retention brackets onto the screws we just put in. 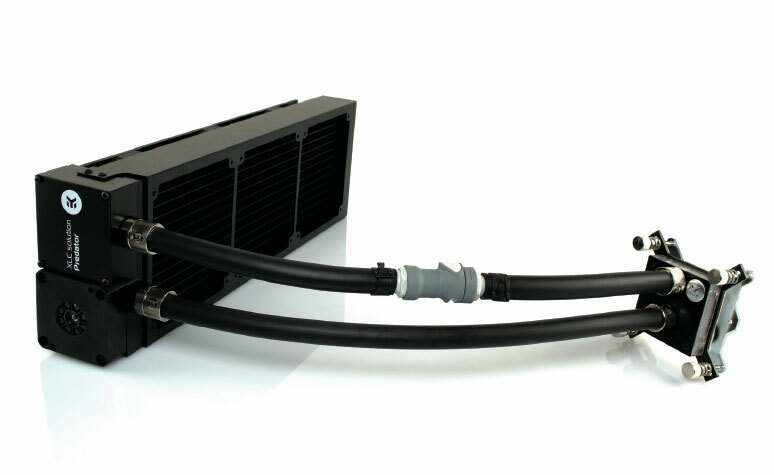 Please note, you will want to be careful of which way you install the cooler retention brackets as it will effect the direction of the cooler and fan. Now it is time to secure the cooler retention bracket into place using the designate thumbscrews. 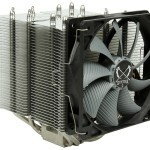 Lastly, you will want to remove the fan from the cooler and set the cooler on top of the retention bracket. Make sure the screws on the base of the cooler sit atop the threaded area on the retention bracket and then screw it into place. That’s it, time to put the D15S to good use now. 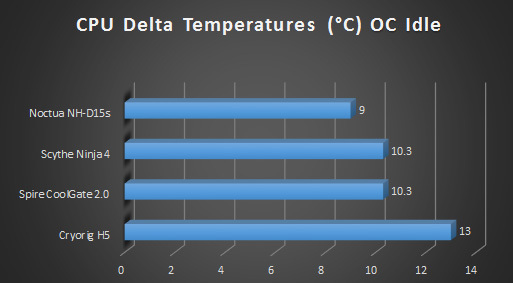 To have the best chance of having like for like results, all testing is done in an open air environment and using the Noctua NT-H1 thermal compound. 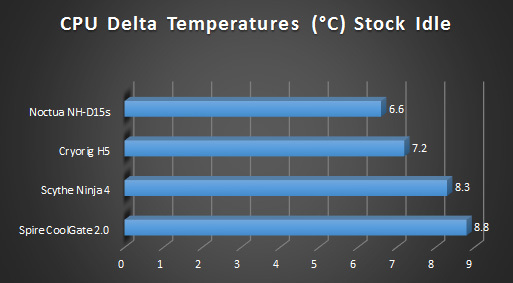 Another CPU cooler tested and this time we have some comparison results, go us! 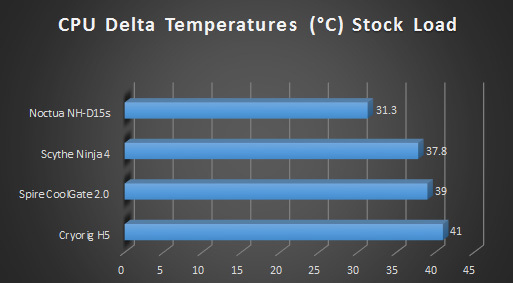 As suspected, the Noctua NH-D15s did not let us down and provided some great cooling performance! 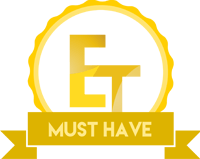 Noctua is known for offering products that offer great performance and they have another winner on their hands with the D15S! 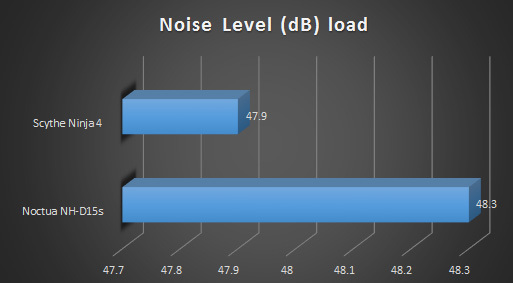 There really isn’t a whole lot to say here, except for the fact that the NH-D15S is a beast and even with one fan, it offers superb cooling power. 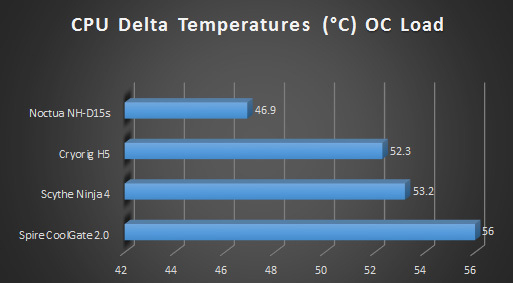 The performance has topped our charts for the time being and rightly so, the D15S comes with an NF-A15 140mm PWM fan which helps to push all the hot air right of the heatsink extremely well. The dual tower fin arrays are something I have become quite fond of as they really do seem to dissipate the heat from the CPU as quickly and efficiently as possible. Setting aside the colour of the NF-A15 fan for a moment though I must say, it is starting to grow on me a bit. 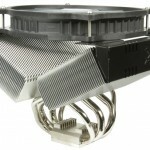 The D15S is a dual tower heatsink that features six heat pipes for maximum cooling performance. 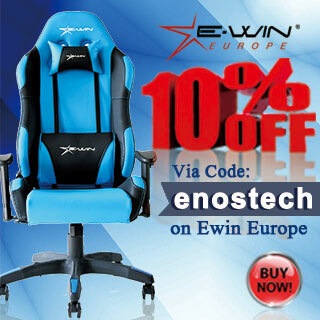 One of the cool features about it is the fact that it can technically accommodate up to three fans, or, have one or two fans mounted in different places depending on the individual users needs. 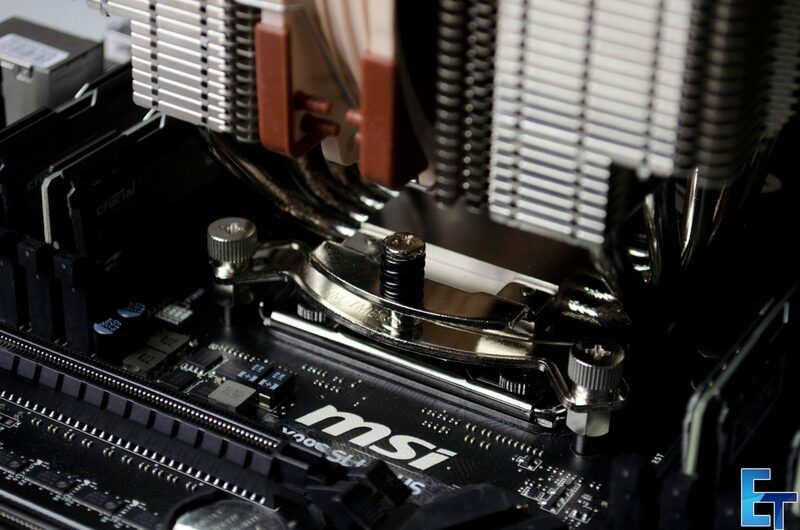 The D15s is also designed to have great compatibility with RAM and the top PCI-E slot on your motherboard, making sure more people can make use of it. This is everyone’s favourite part of the review, NOT! 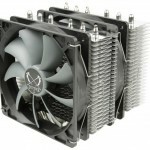 The D15S is far from the cheapest cooler on the block and we would hope this to be the case in all honesty. There comes a time in life when you realize something, you can either have cheap things, or, things that perform at a top tier level. 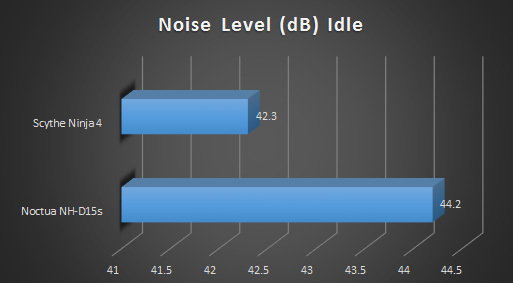 The D15S is one of those top tier performers and as such, it is going to cost a little bit more than some other models out there. 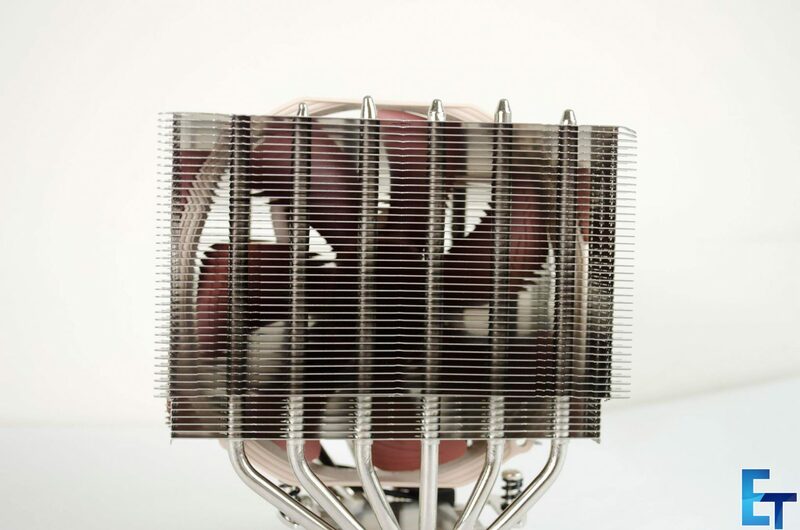 The difference being is the fact you know you are buying a quality product, one that will do its job and the fact it is backed by a 6-year warranty speaks loads on Noctua’s commitment to offering the best products out there. 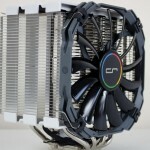 When all is said and done, if you are looking for a quality air CPU cooler the Noctua NH-D15S is a great choice and should certainly be one for you to consider. 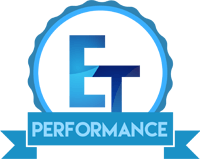 While the colour of the fan may put some off, just remember the cooling performance offered and the 6-year warranty it comes with and that should help aid in your decision. 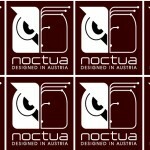 I would like to thank Noctua for sending in their NH-D15s for review!